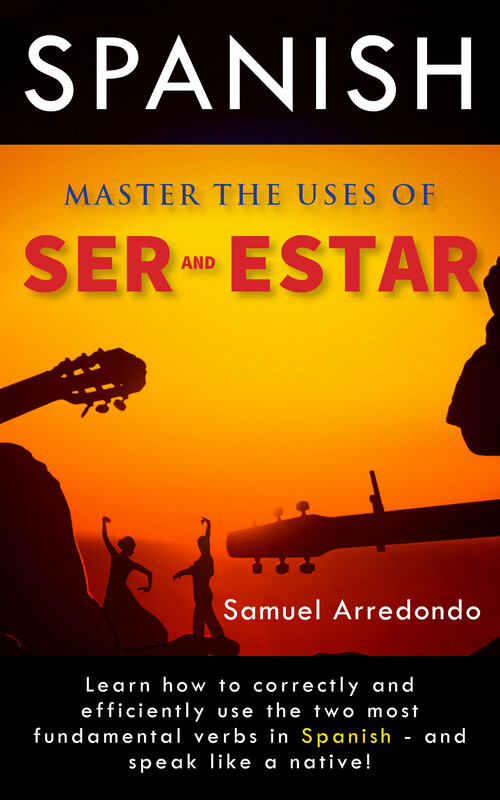 Ser & Estar Book Now Available in Paperback! The book “Ripping Apart the Spanish Language: Ser & Estar” is now available in paperback! Categories: Book Review, Spanish, Tips, tricks and techniques | Tags: language learning | Permalink.